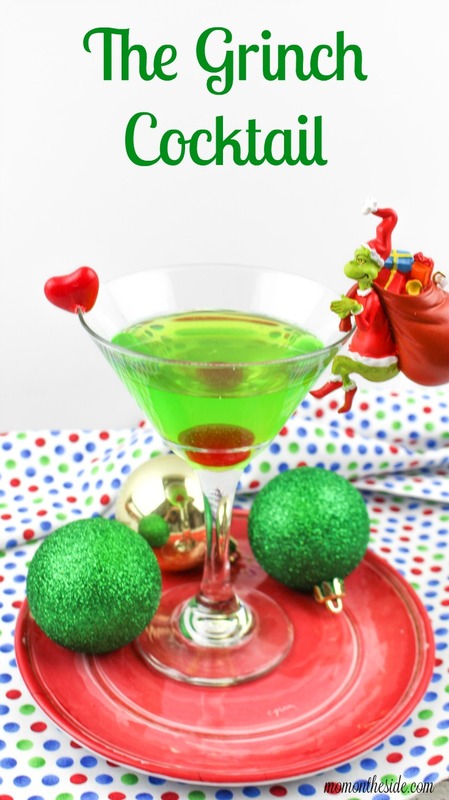 Your heart may not grow two sizes when you drink it, but The Grinch Cocktail will grow the cocktail table line at your holiday party! 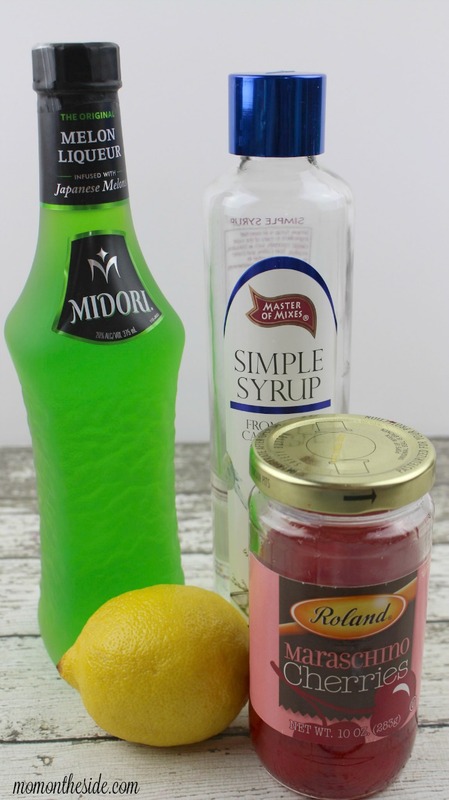 Four ingredients, plus a candy heart for garnish, are all you need for this tasty Midori cocktail! 1. 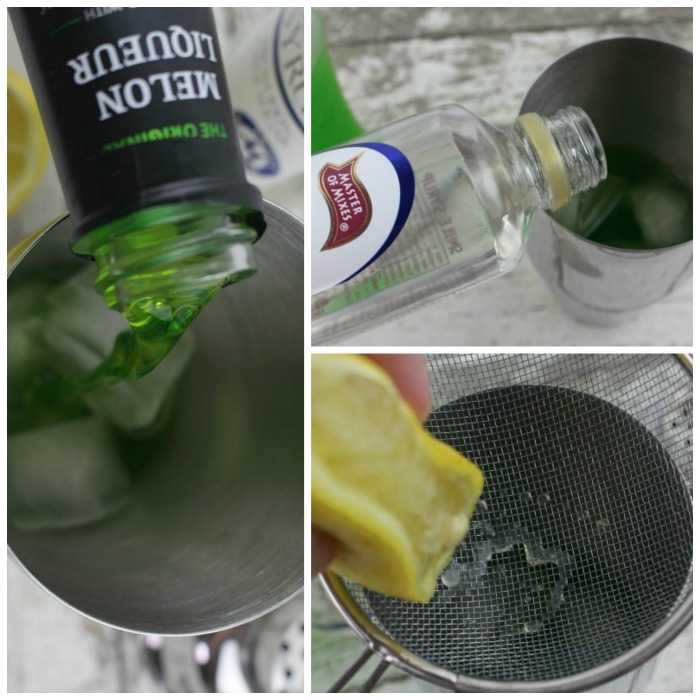 Add 5 to 6 ice cubes to a cocktail shaker. 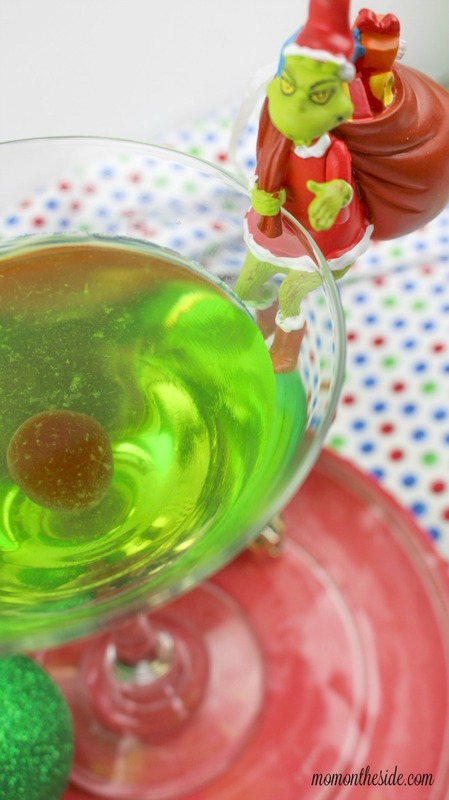 Pour in the Midori and simple syrup. Add the strained lemon juice. 2. Shake, shake, shake!! Strain and pour into your martini glass. Garnish with a sour cherry heart-shaped candy (cut a slit in it and slide it on the rim of the glass) and a maraschino cherry. 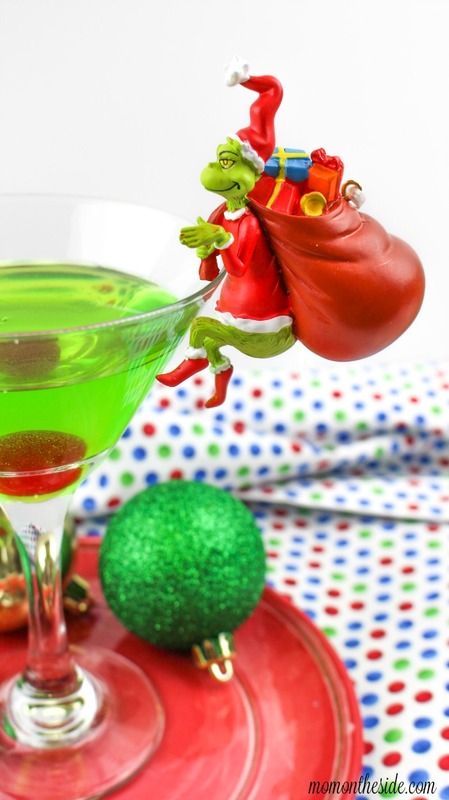 You can find the adorable The Grinch Ornament that is show in the picture, at Target.com, because this holiday cocktail isn’t complete without it. 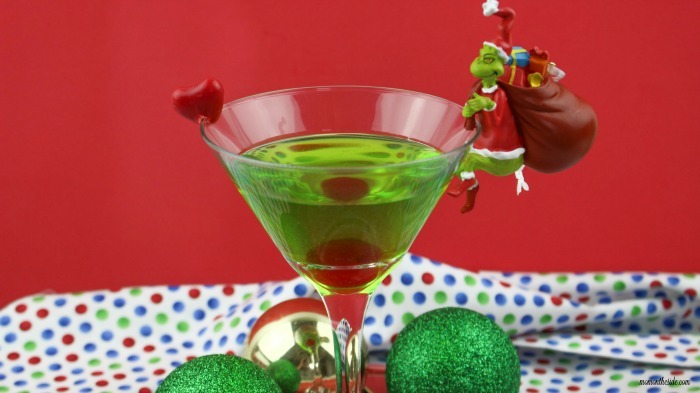 Pin The Grinch Cocktail for your holiday parties!